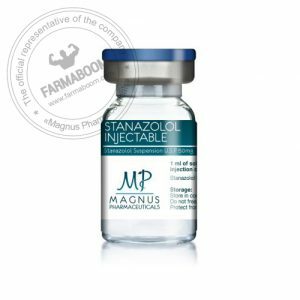 StanoGen (Stanozolol) is a derivative of DHT making it the ideal product to refine muscular appearance with a vascular, defined look. It is mostly used by bodybuilders and athletes to get the most out of a cutting cycle or contest preparation phase. StanoGen is ideal for people who are not looking to gain large amounts of muscle mass quickly but to build a hard and very toned appearance. It’s also popular with athletes who aim to improve their performance without packing on too much weight. 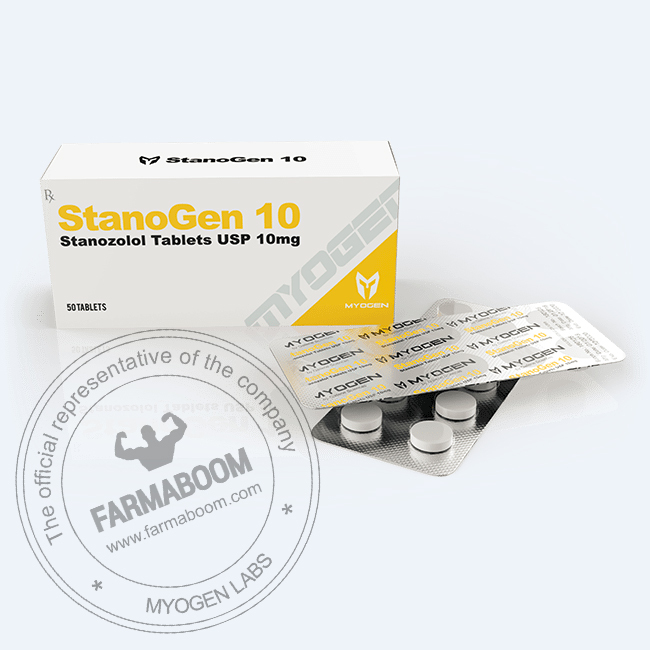 StanoGen ensures very high quality muscle growth! 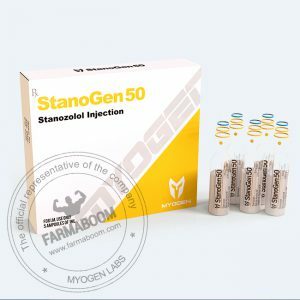 StanoGen is for those who aim to build well defined, lean muscle mass with long term results. 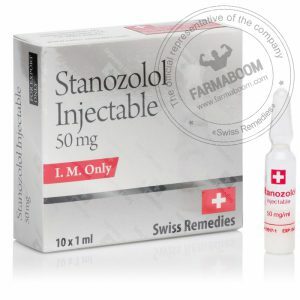 Although this famous steroid is well known for its other incredible benefits as well. It is designed to burn fat, build muscle, define the body and build strength. It works to boost endurance capacity and it is completely safe to use. It’s a high performance product, which will increase the capacity of an athlete to a much higher level. In bodybuilding, Winstrol preserves muscle tissues during a low calorie diet. It is commonly used by competitive bodybuilders during the contest cycle at higher doses to shed the last remaining fat. 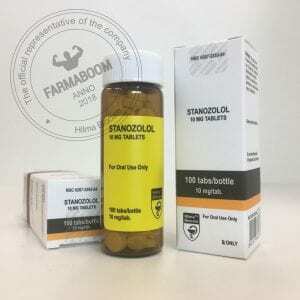 It’s worth mentioning that because Winstrol cannot aromatize, it is extremely popular with track and field athletes as well as swimmers and mixed martial artists. 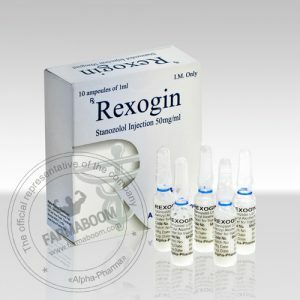 The ability of StanoGen to dramatically improve strength and power without adding too much bodyfat and weight gain is perhaps its most valuable trait. Despite the risks of returning a positive doping test, Winstrol has a long history of use in the Olympic Games and other professional competitions, by athletes who are well aware of the advantages it offers. StanoGen has proven itself in to be unbeatable in the top levels of competition, over and over again. 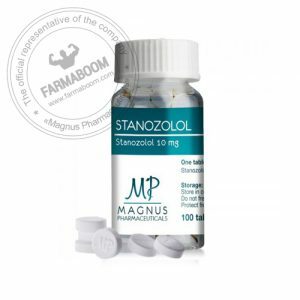 As a testosterone derivative, StanoGen provides a good reduction of water excess which is usually caused by estrogen. Water retention is sometimes dangerous because it increases blood pressure but as StanoGen doesn’t aromatise it’s very safe to use. 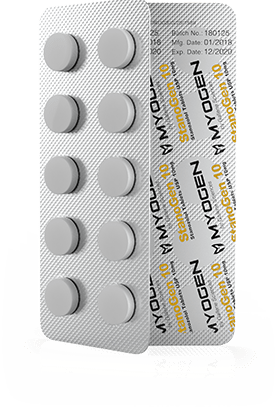 StanoGen greatly improves muscle density and provides more energy to the body, increasing physical strength and endurance. It’s one of the top steroids of choice for athletes who need performance they can rely on. * Consult your physician prior to using this product. Administration must be performed under medical supervision.